These statistics are generated based on the current listing's property type and located in Maillardville. Average values are derived using median calculations. 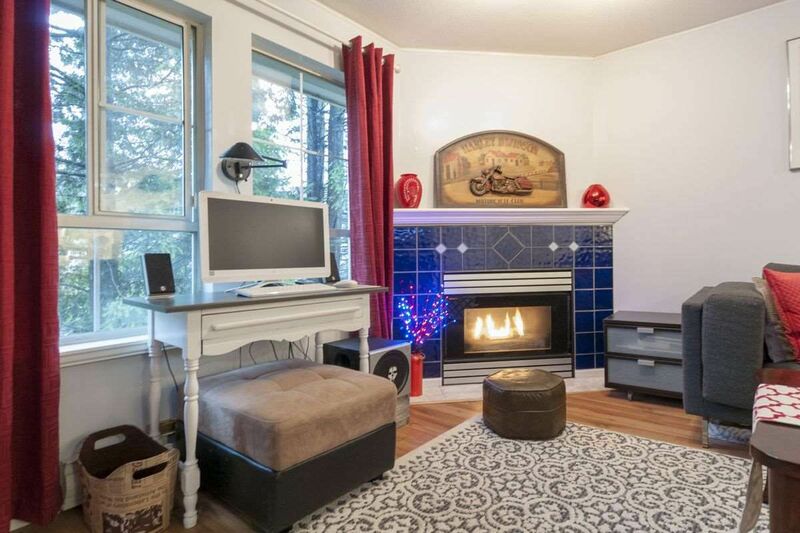 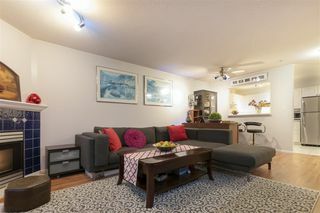 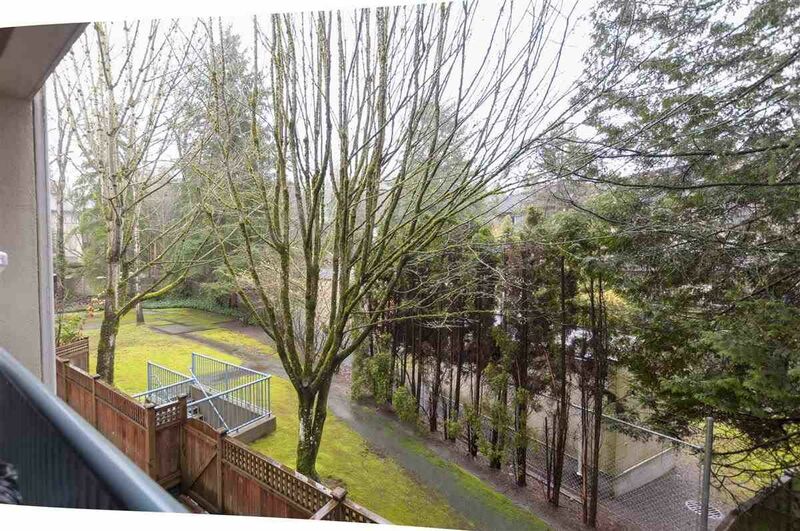 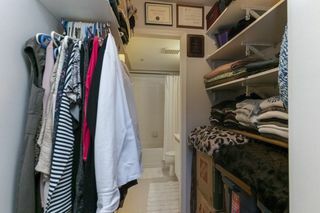 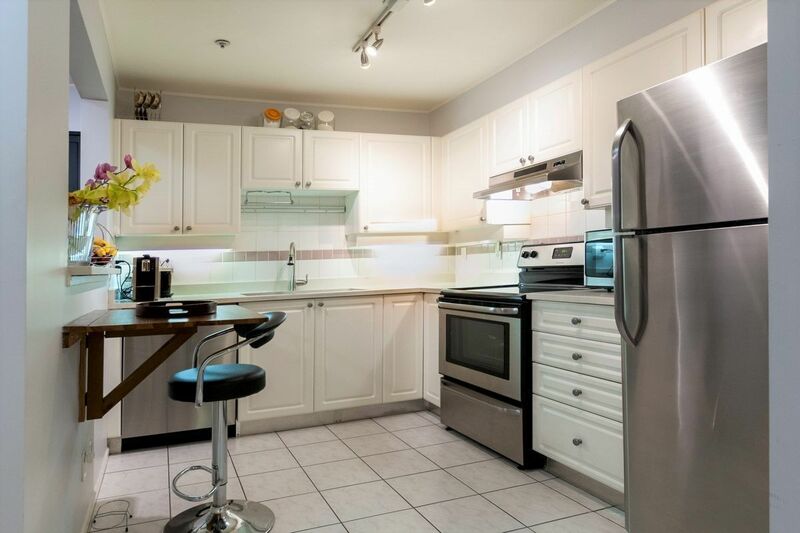 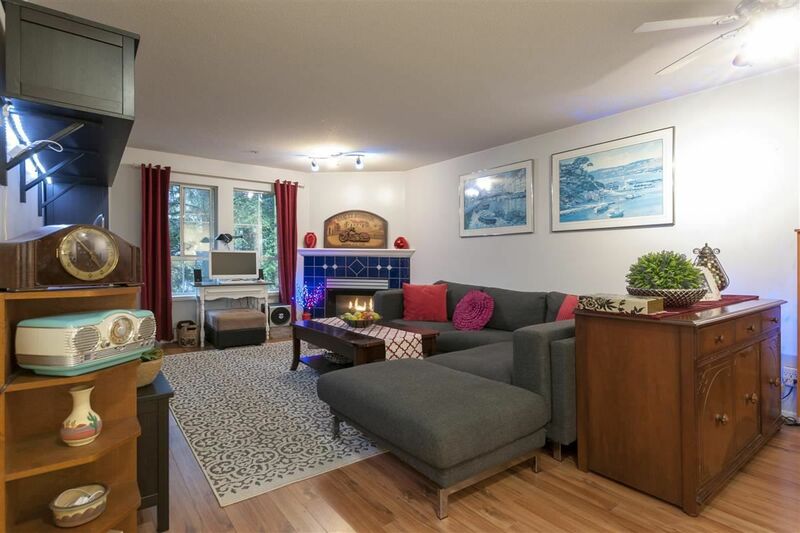 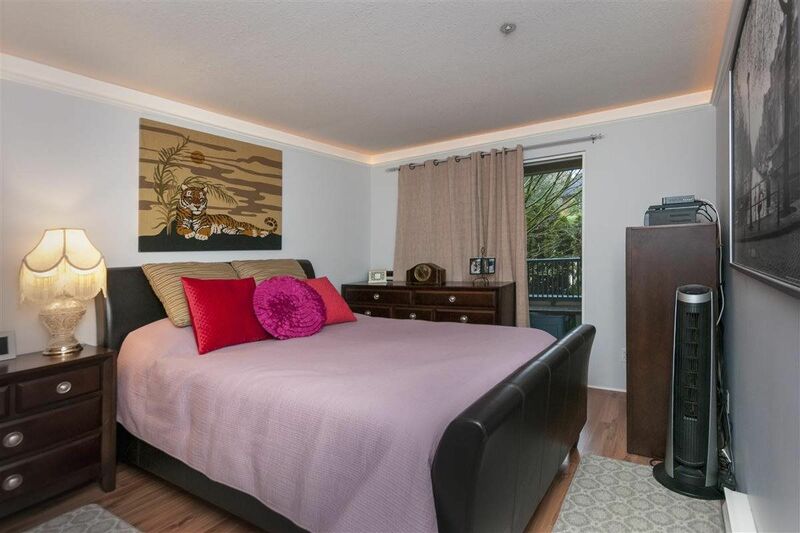 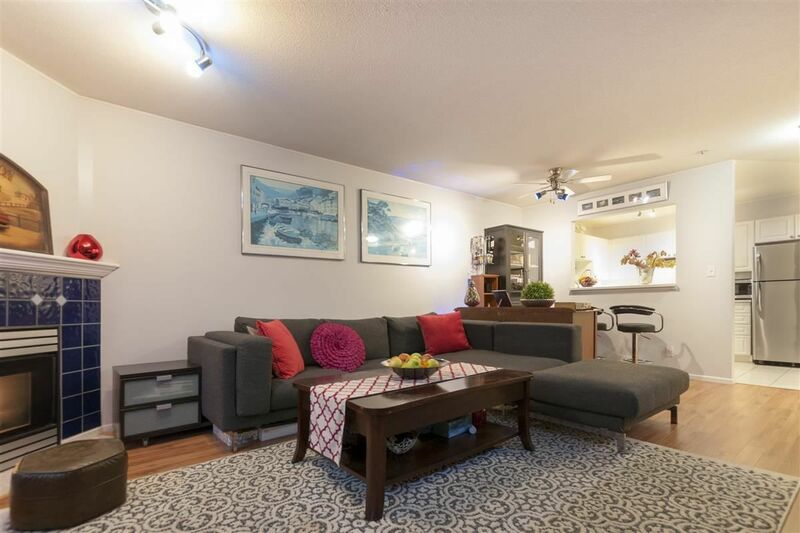 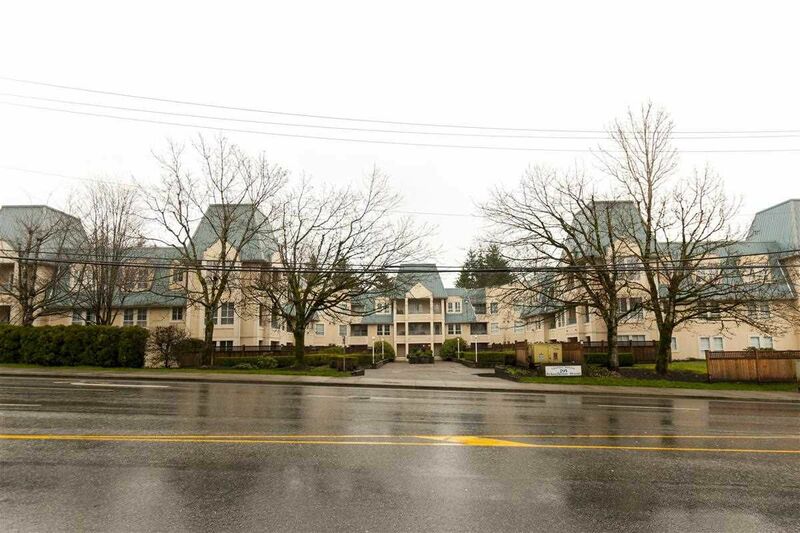 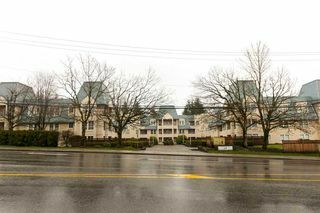 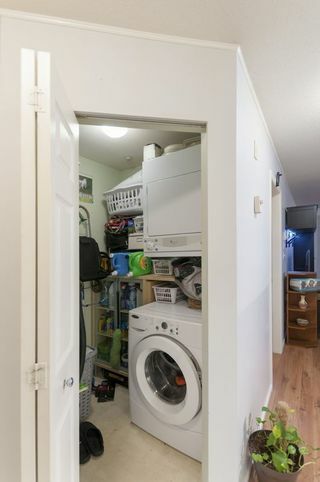 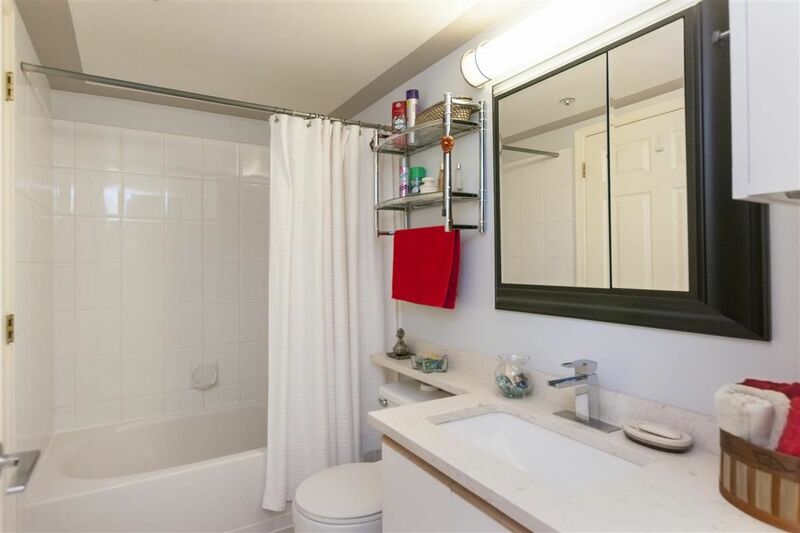 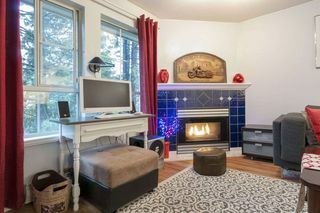 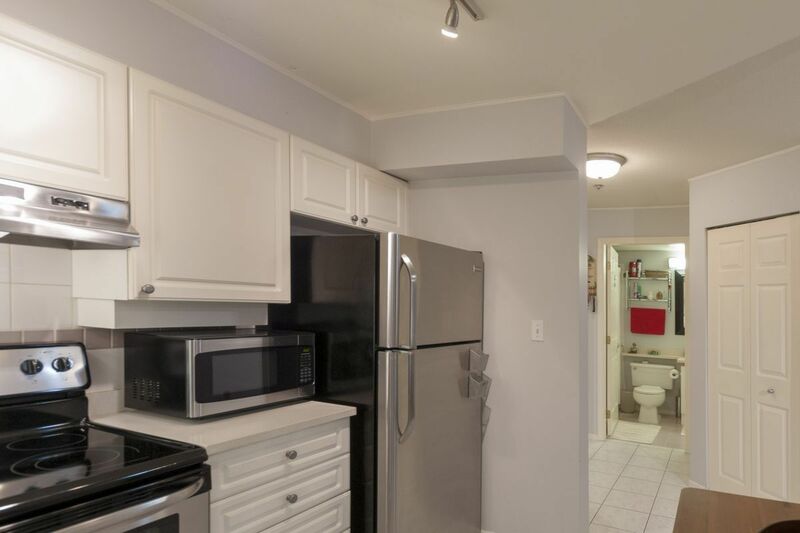 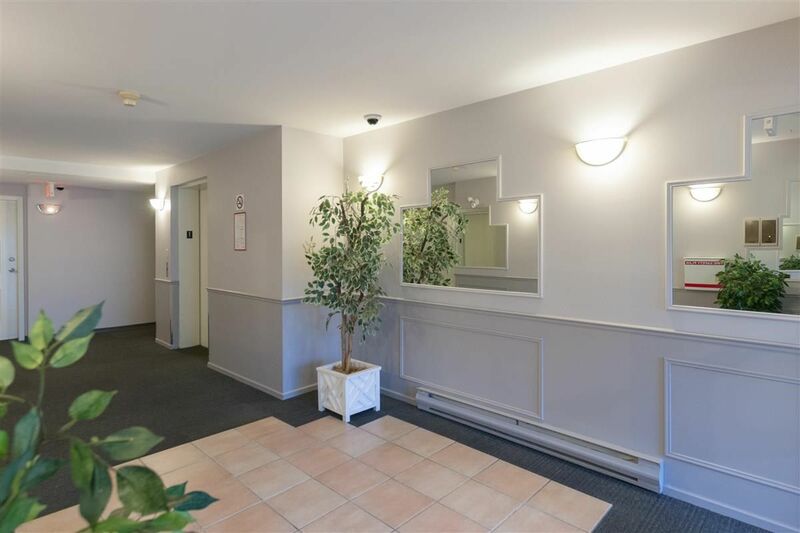 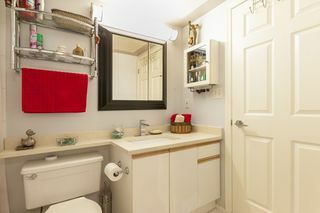 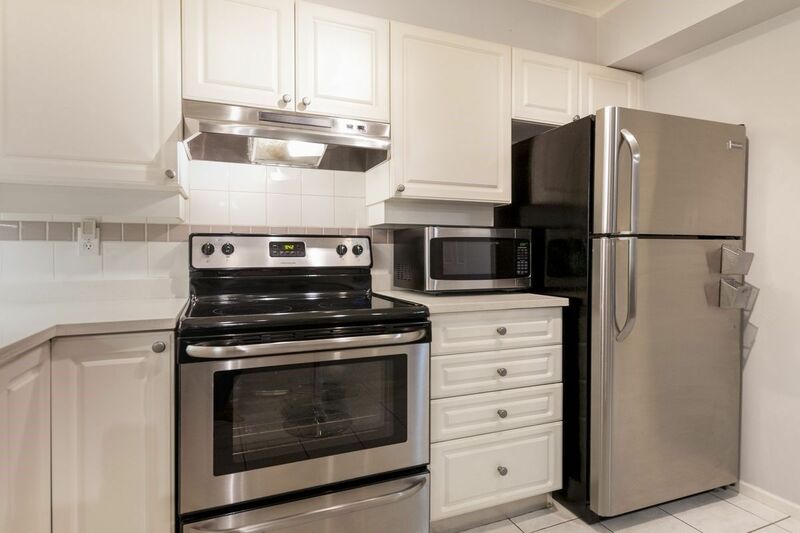 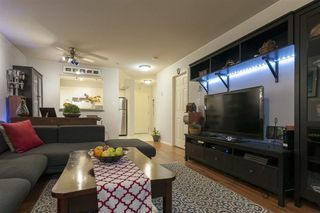 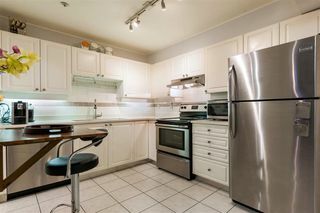 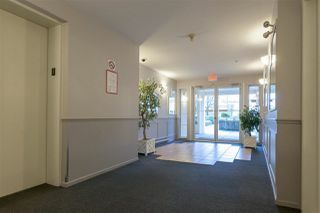 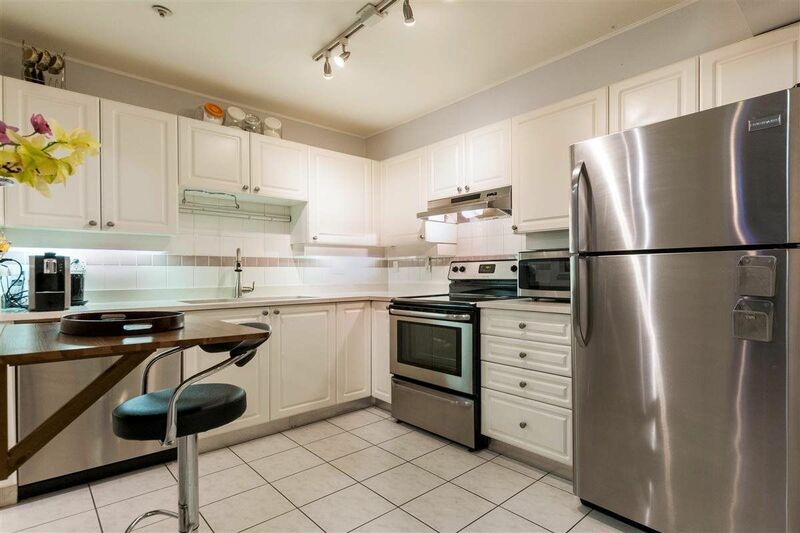 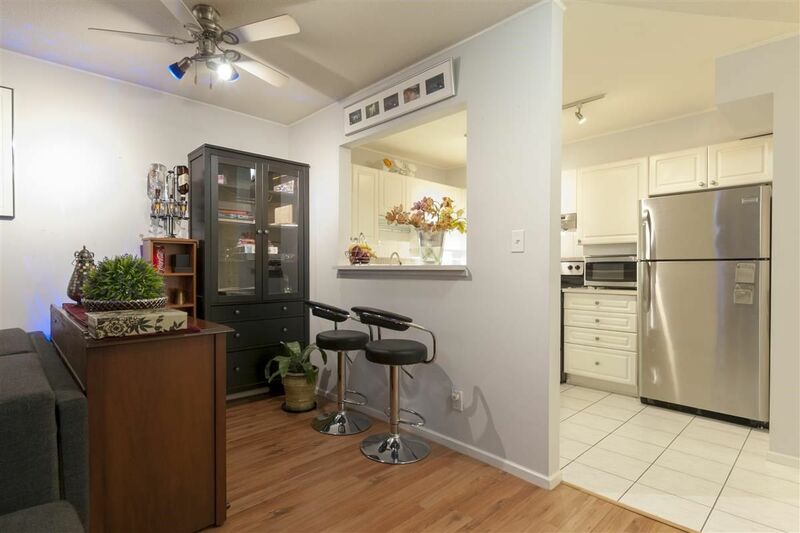 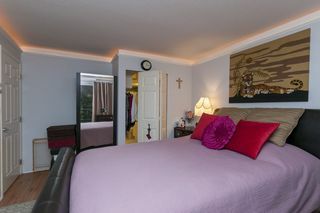 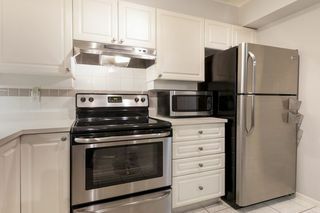 Beautifully updated, move in ready, spacious 1 bedroom suite with stainless steel appliances that are only 1 year old. 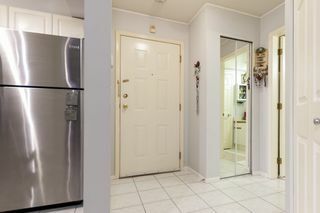 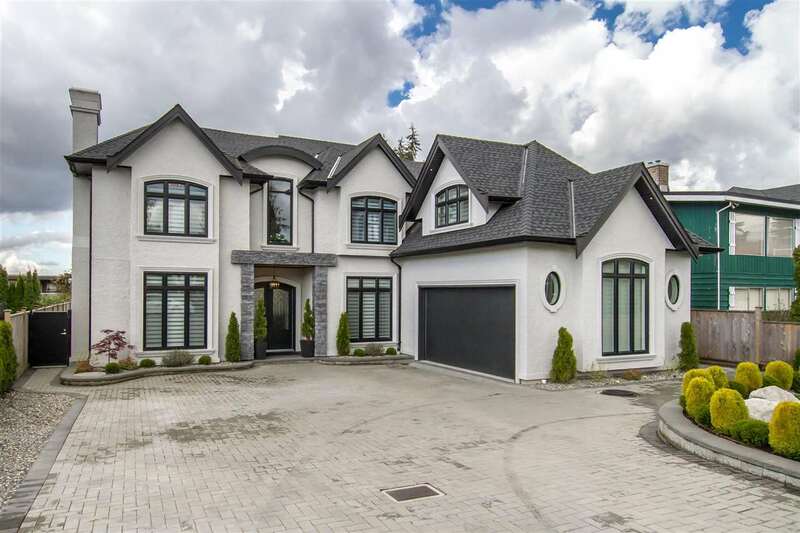 this home is close to everything, 2 minutes to the freeway, shopping, restaurants, theatres, bowling, 5 mins to golf course, recreation centre and so much more. 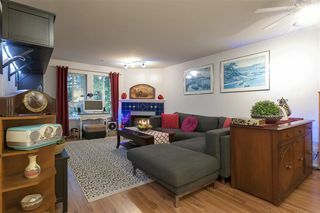 Open house Saturday and Sunday 2-4.